The Leasehold Reform, Housing and Urban Development Act 1993 gives leaseholders (also known as the tenants), the right to join forces to buy the freehold of their building. The right to enfranchise is dependent on the number of qualifying and participating leaseholders and certain criteria must be met in order to apply. Read our ‘What is collective enfranchisement and do I qualify‘ article to see what these are. Organising collective enfranchisement can be a complex process, so it’s important you receive professional advice and understand your rights. To help you gain a better understanding, we’ve answered some of the most frequently asked questions below and outlined the process here. Collective enfranchisement gives leaseholders (also known as the ‘tenants’) a legal right to join together to buy the freehold of their building. This is enabled by The Leasehold Reform, Housing and Urban Development Act 1993. Once acquired, the leaseholders will own the freehold, typically each owning one share. Is it worth buying the freehold? Buying the freehold gives the leaseholder control over their building. They can appoint their own managing agents, or manage the property themselves. There is also peace of mind in being part of a tenant-owned building, and this is usually a good selling point for buyers. It provides leaseholders some form of control over the block, which can be appealing. Who can apply for collective enfranchisement? Stamp duty – this applies to lease extensions in the same way as any other home purchase. The freeholder’s fees – you’ll need to cover the freeholder’s ‘reasonable’ legal costs and valuation fees. This does not include the freeholder’s costs for negotiating. Do we need to form a company? How long does the enfranchisement process take? On average, the process could take between six to twelve months, but this could be longer if an agreement cannot be met between you and freeholder. You will need about two to three months to obtain legal advice and a valuation, report back to the other residents, and then organise yourselves to be in a position to go forward with the claim. If the freeholder is prepared to co-operate, then the claim can be concluded quickly – usually within three months of the Counter Notice being served. Leaseholders who want more control over their block have two options. 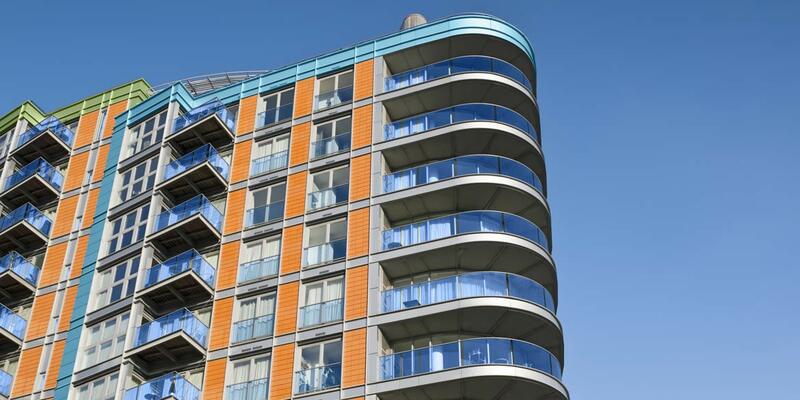 One option is to buy the freehold – but under the Commonhold and Leasehold Reform Act 2002, most leaseholders can also apply with other leaseholders for the ‘right to manage’ their building. This enables the leaseholder to manage the block themselves, or appoint a managing agent on their behalf. The benefit of this compared to collective enfranchisement is the cost; the main costs are professional fees. However, the right to manage does not give you control of the freehold, nor does it grant you lease extensions with further premiums payable to the freeholder. My property is a leasehold house – can I acquire the freehold? The house – the building must be reasonably considered a house. If it has been divided into flats, the leaseholder must own the whole house. The leaseholder – they must own the lease of the house at the time the enfranchisement claim is made. They must also have held the lease for the past 2 years, or 2 years in the past 10 years. The valuation method which is used to determine the price the leaseholder will pay is required by the law to value the freeholder’s interest as if the house were being sold in the open market. Therefore, the valuation of the property will fairly compensate the landlord for the loss of their house.